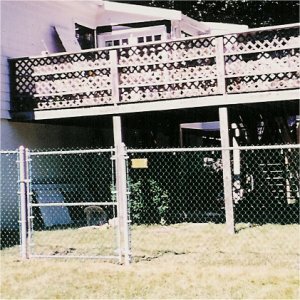 Residential Chain Link makes a discrete and natural barrier. 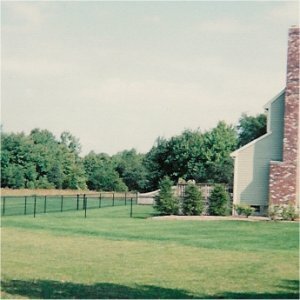 4' black vinyl chain link standard gauge privacy fence. 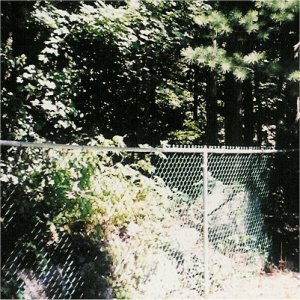 Black chain link blends into your scenery. 4' galvanized chain link with a 4' wide walk gate. 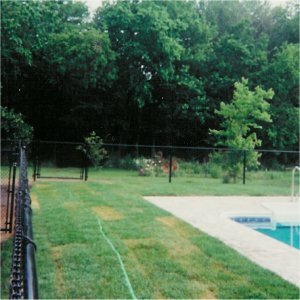 Black Vinyl chain link blends into your scenery so that you do not loose your picturesque views.